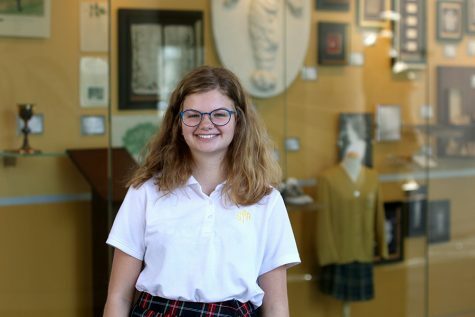 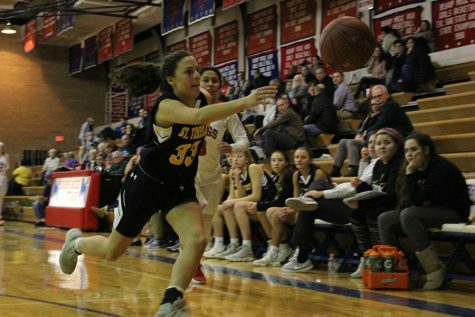 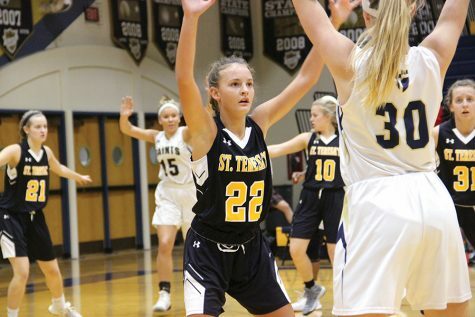 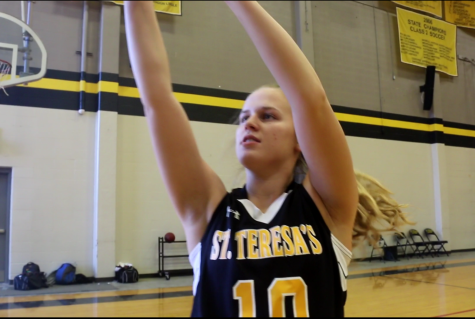 The stars lost to Sion at St. Teresa's Academy Feb. 24. 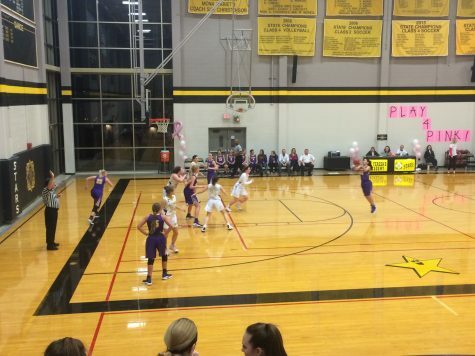 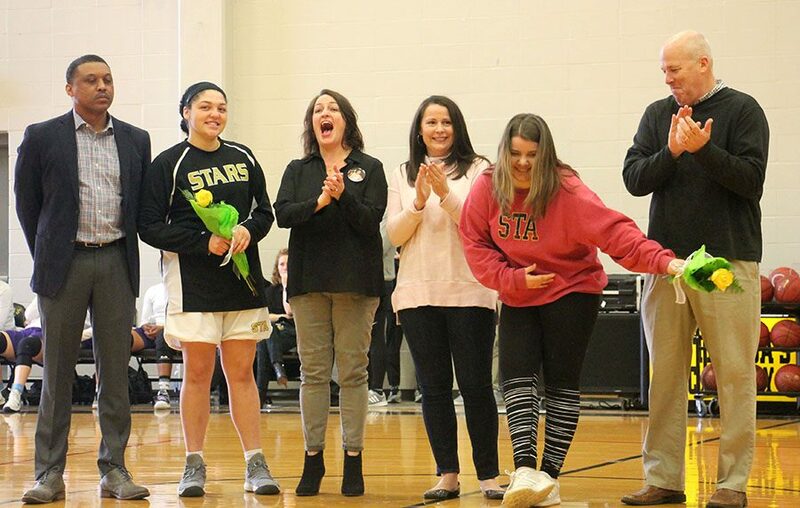 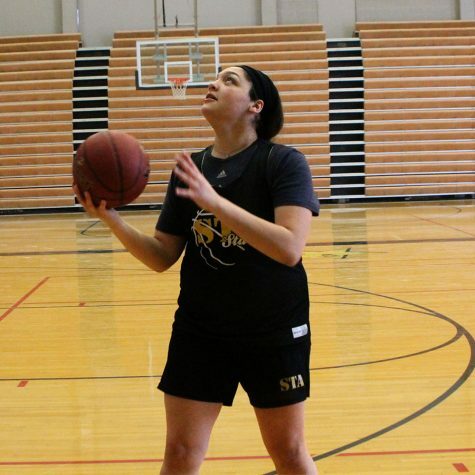 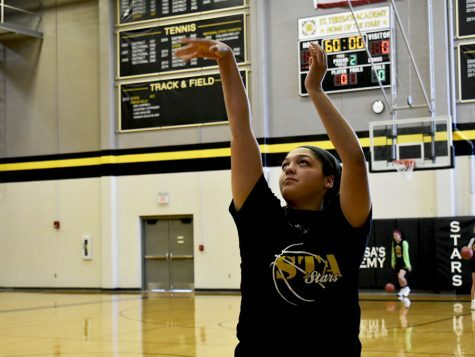 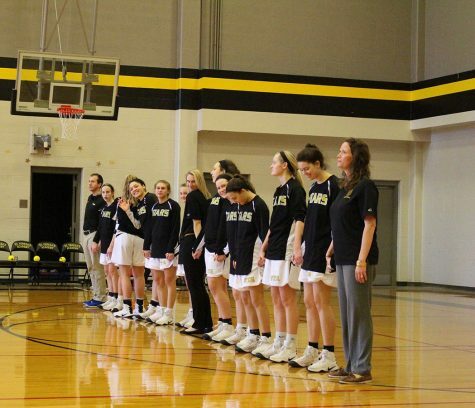 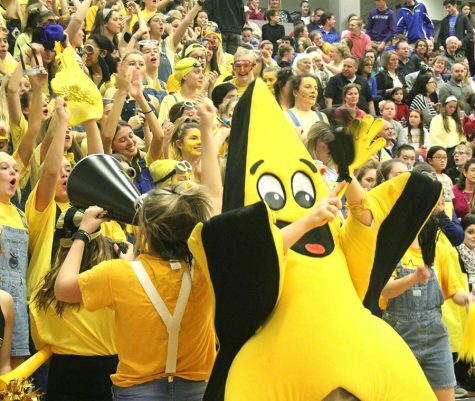 The stars were defeated by Sion 42-50 at St. Teresa’s Academy during senior night Feb. 24. 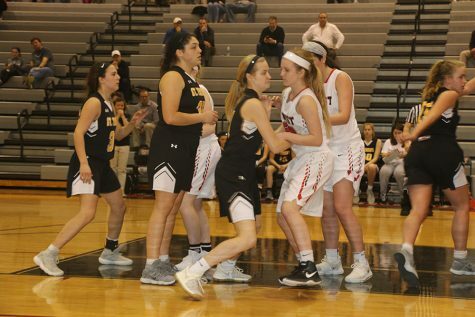 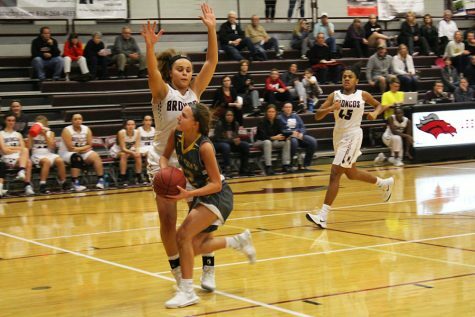 As seniors, this was basketball manager Catelyn Campbell’s and basketball player Hailey Coleman’s last game against Sion.